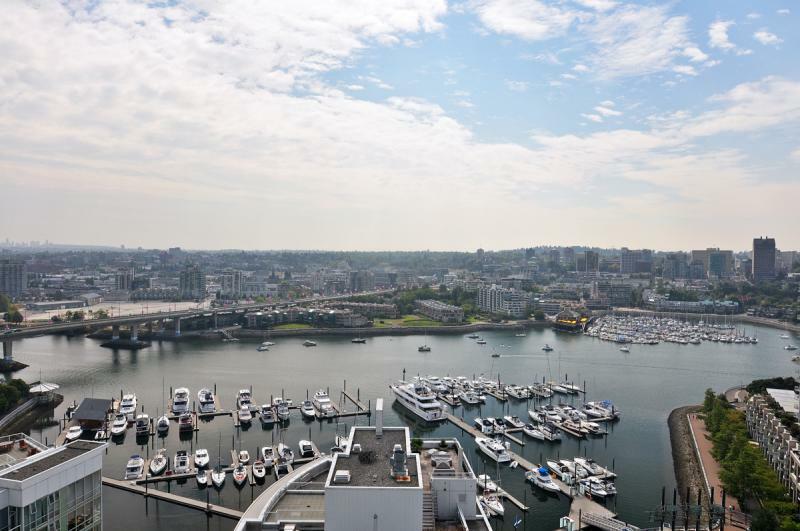 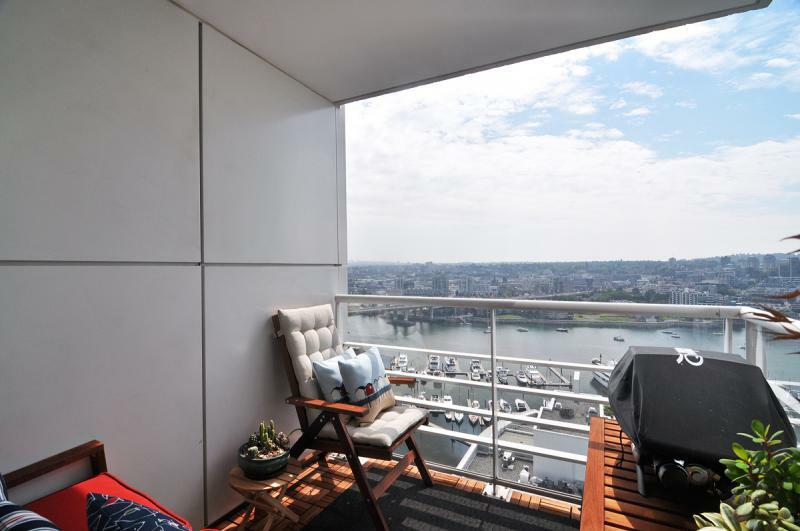 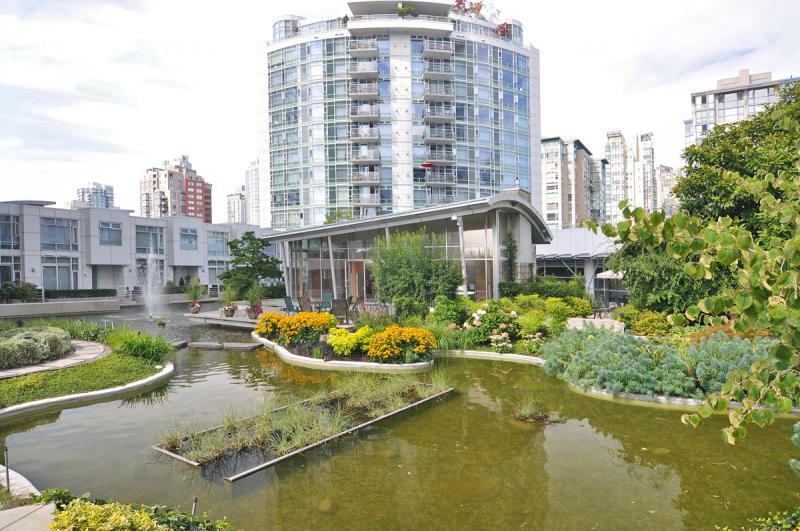 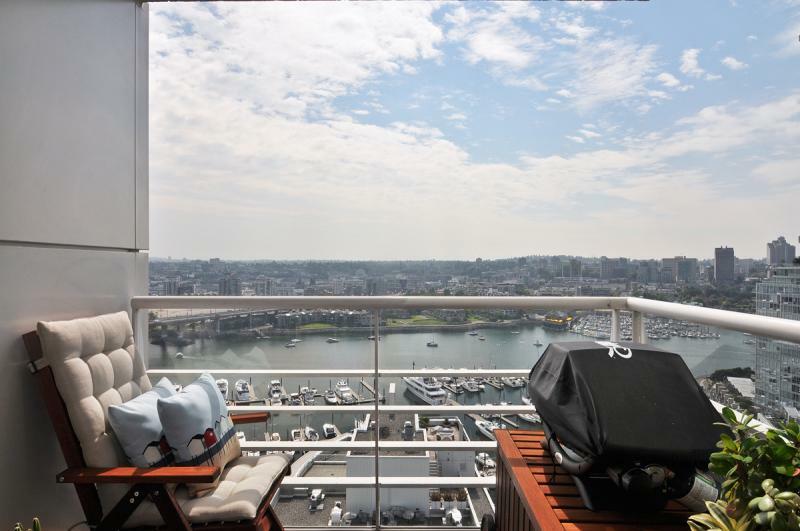 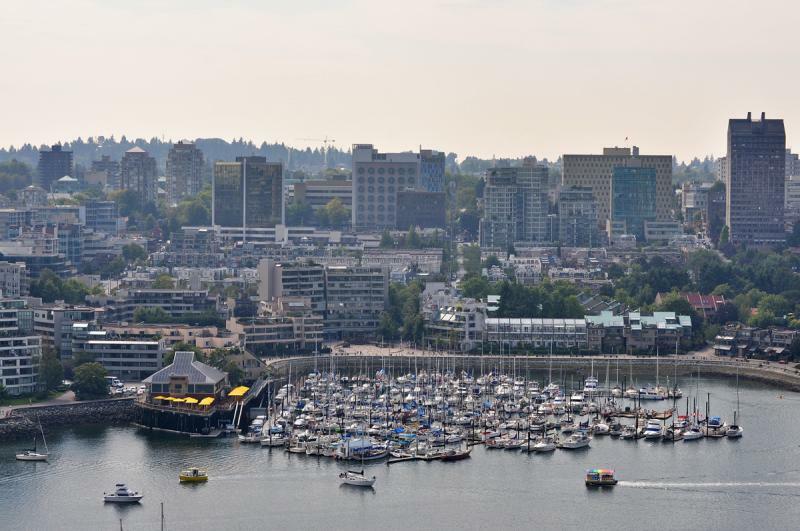 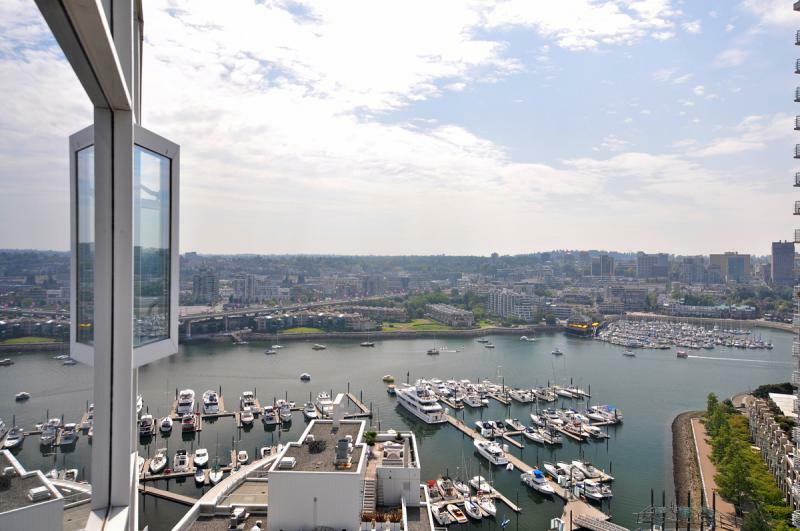 With unobstructed views of Yaletown Marina and False Creek this water view home is a true pearl of its kind. 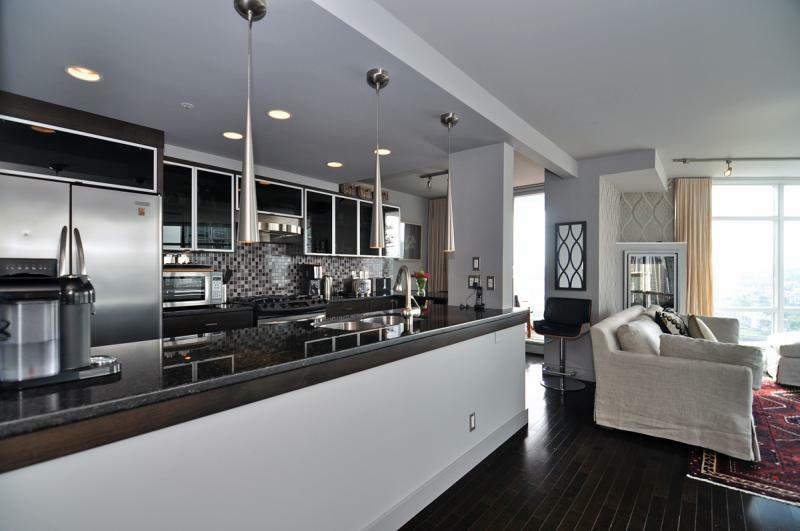 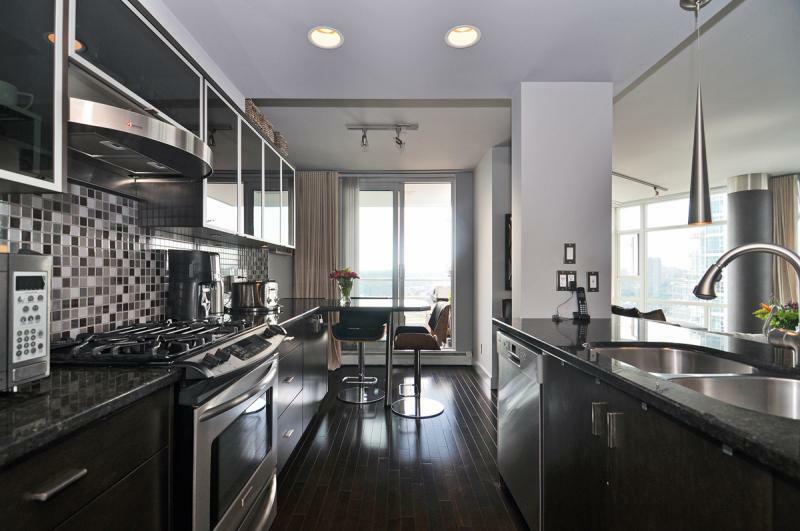 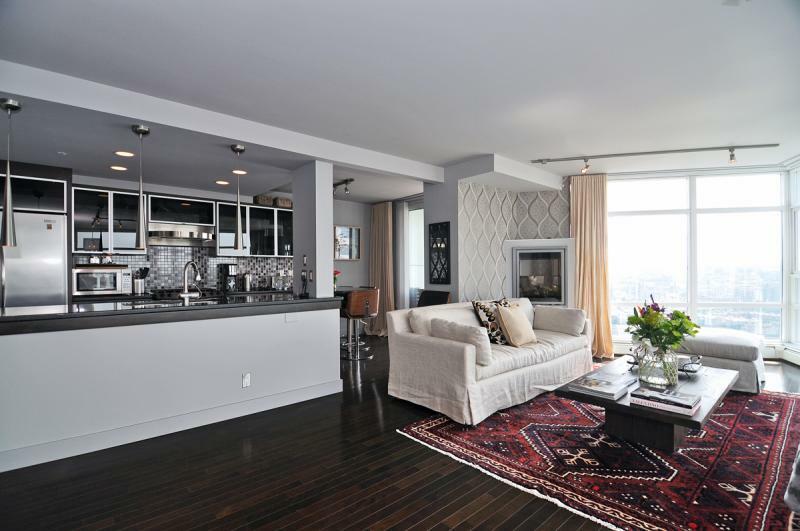 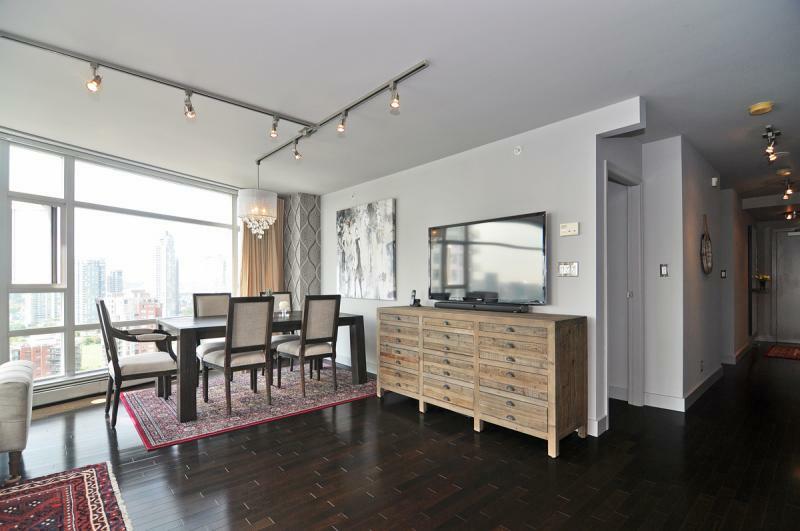 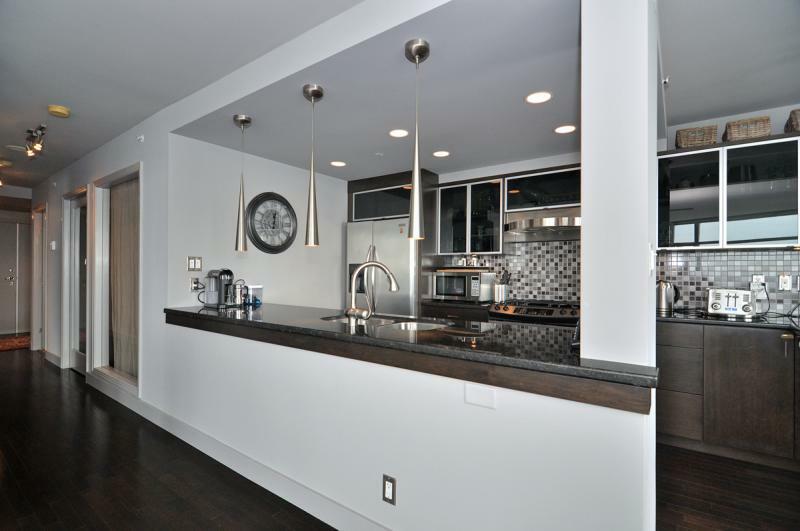 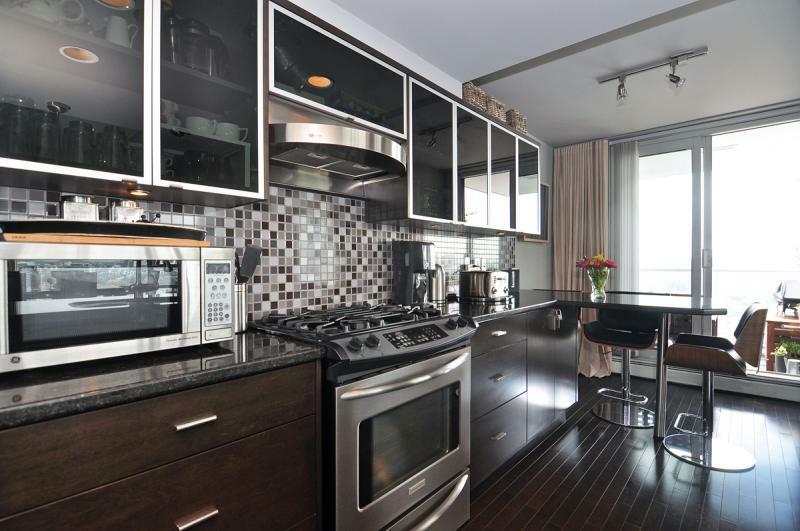 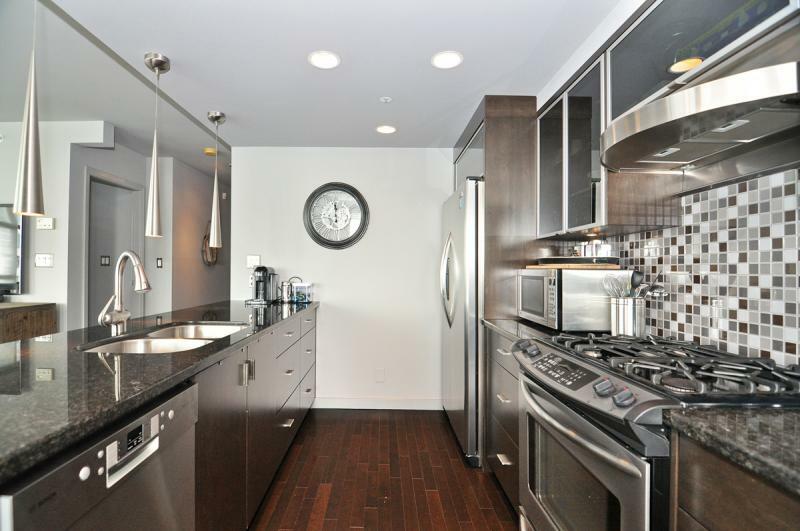 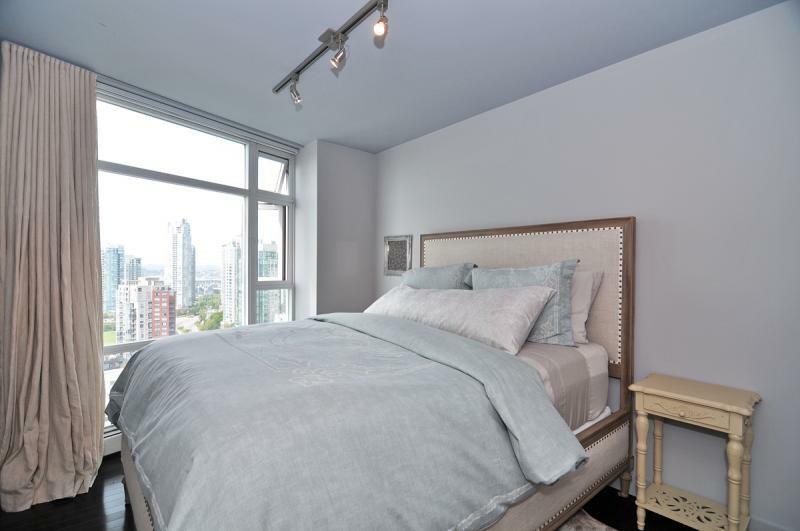 It comes with a designer kitchen, stainless steel appliances, cabinetry leading into an open layout nook and floor to ceiling windows, There is engineered hardwood flooring throughout, a contemporary fireplace and a private balcony. 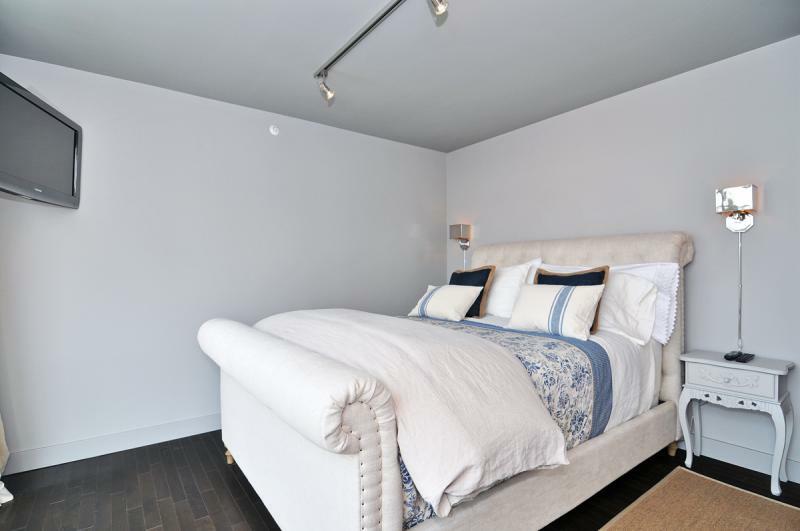 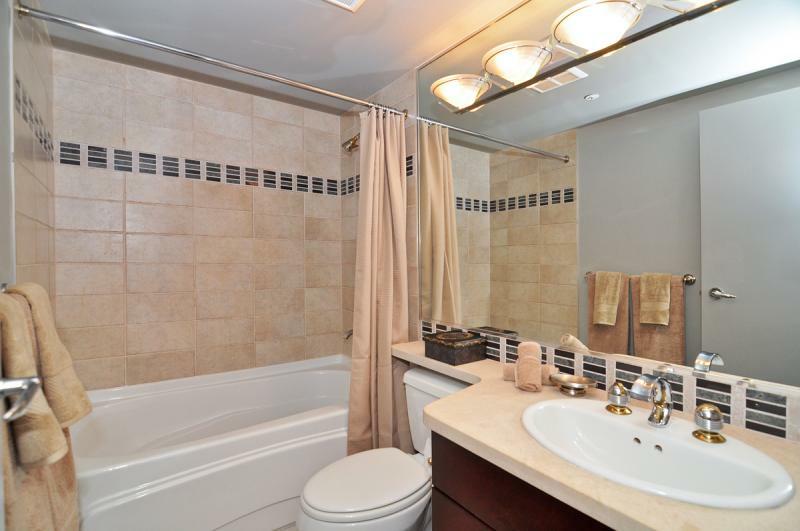 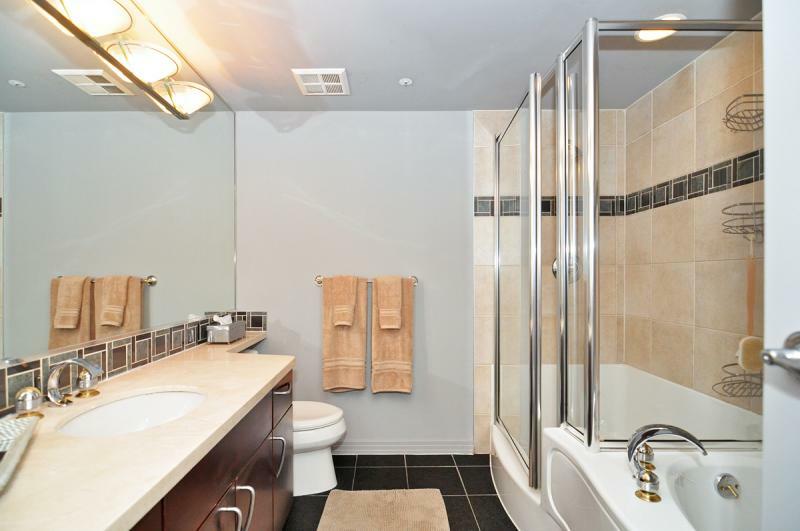 The master bedroom has a queen size bed and ensuite bathroom with a tub and separate shower. 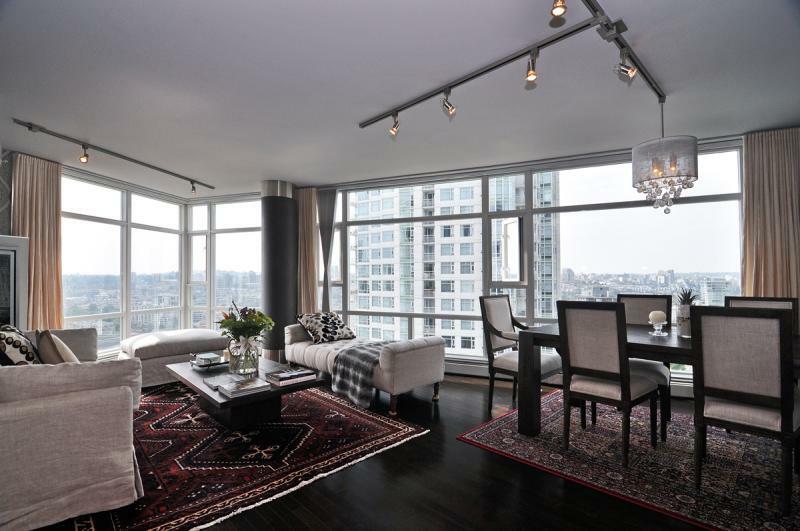 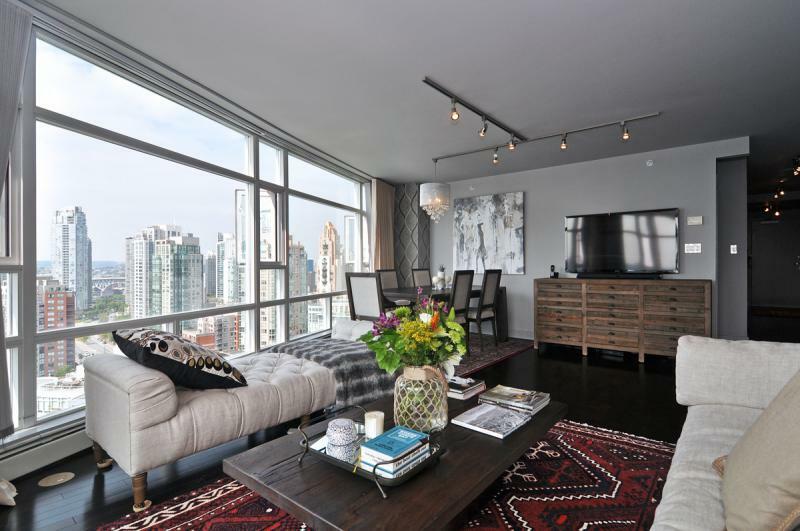 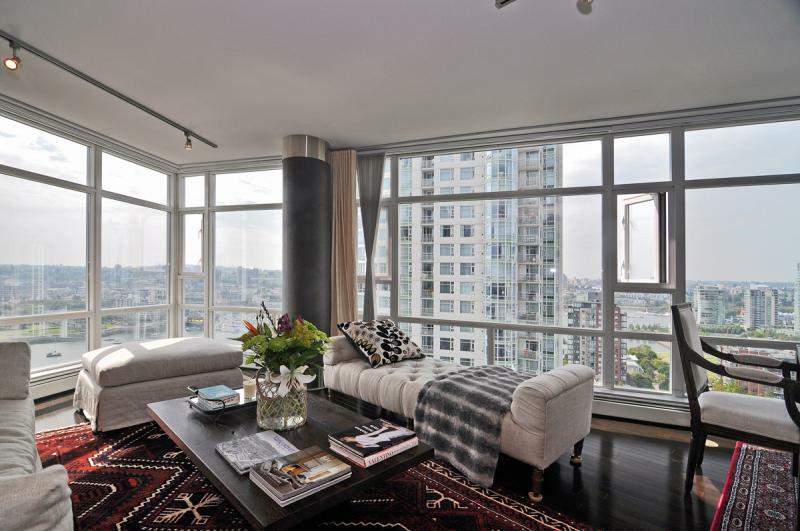 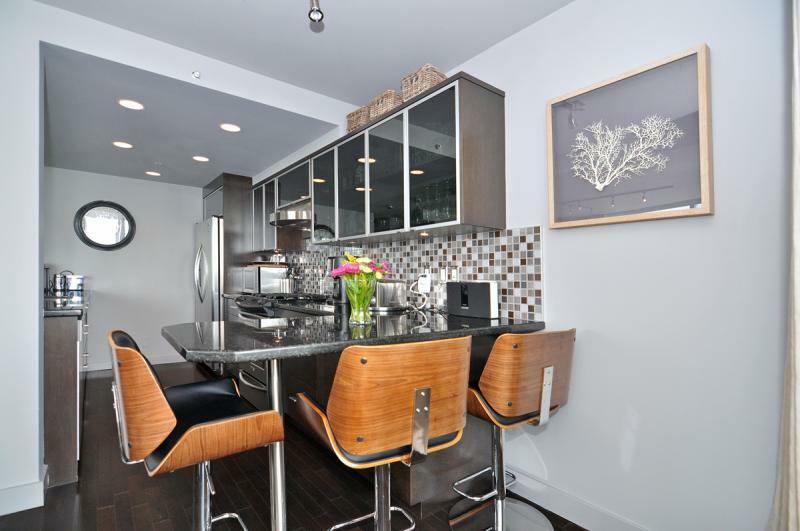 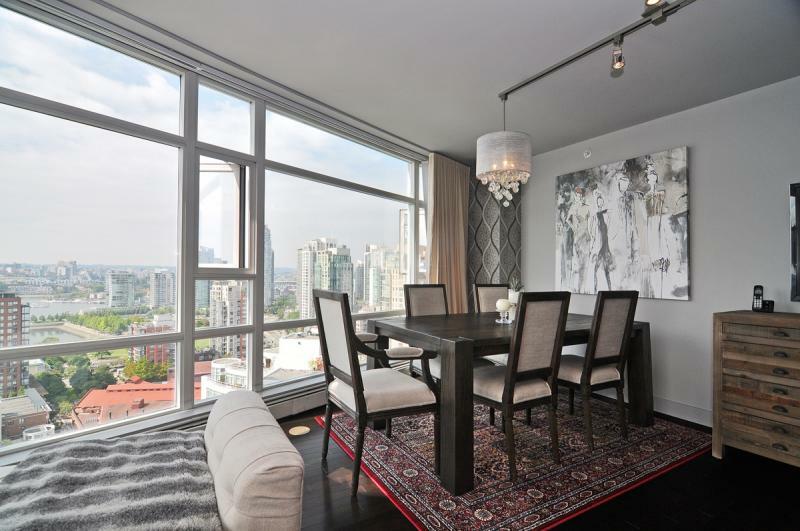 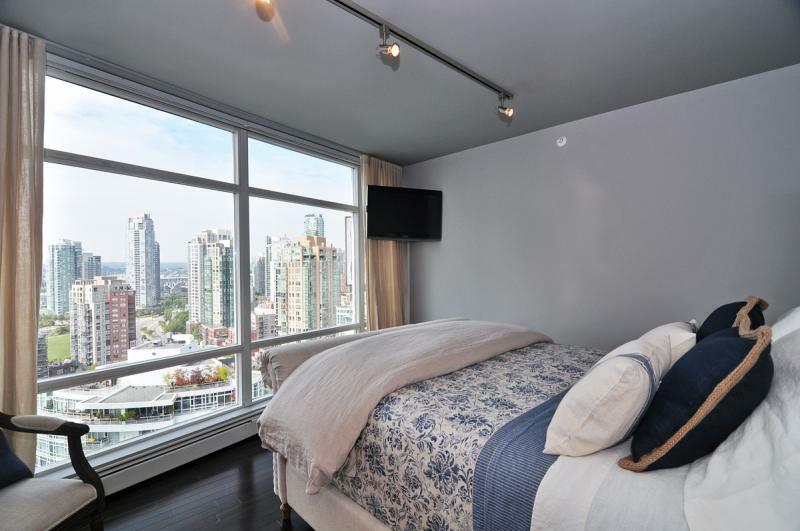 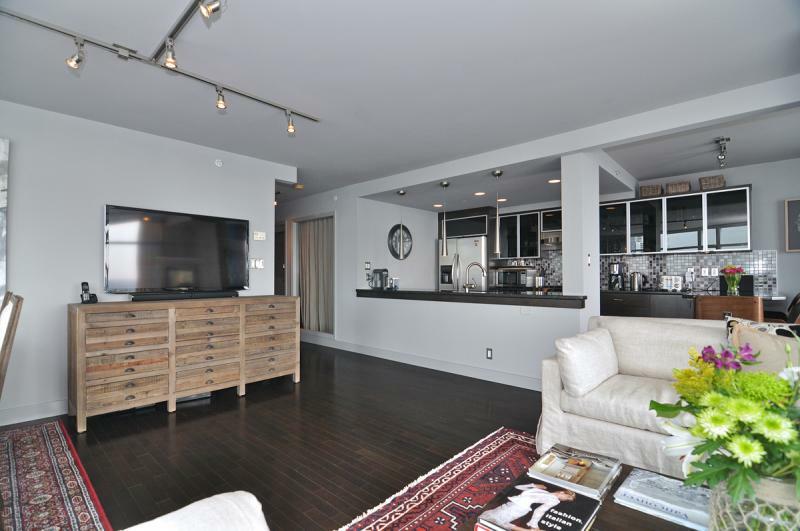 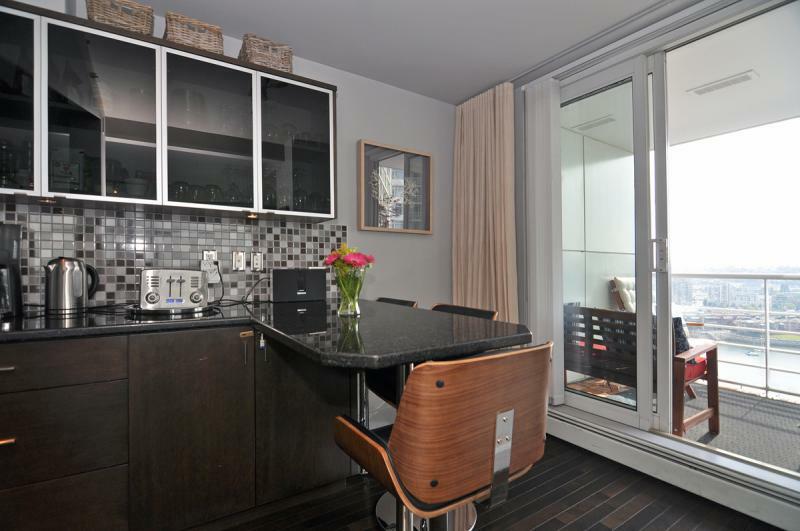 The condo is located only one block from the Yaletown restaurant district with the best restaurants Vancouver has to offer. 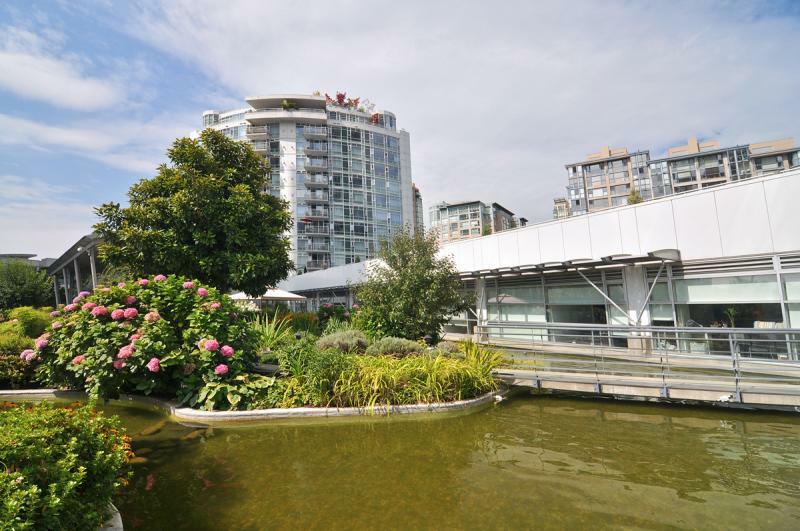 Outside the front door is the False Creek Seawall, a 20 km walking and biking path that runs along Vancouver's waterfront and connects to Stanley Park. 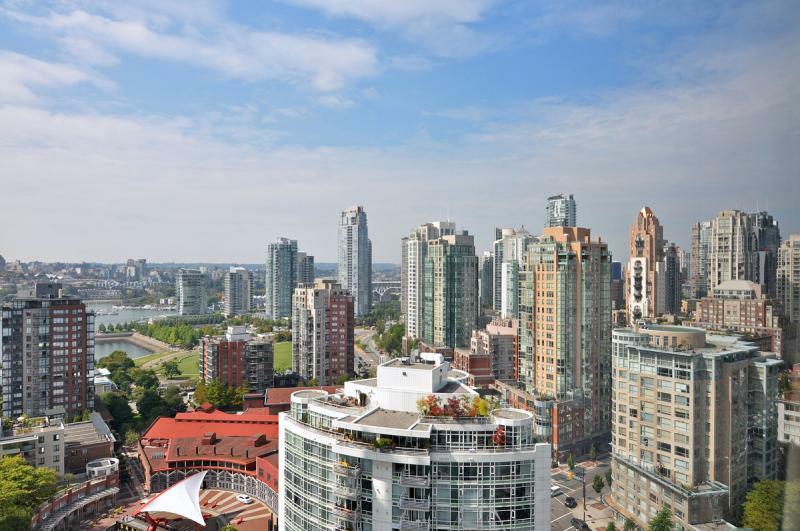 If you prefer to cook while in Vancouver, the ground floor of the building offers a full service grocery store - Urban Fare, Vancouver's premier boutique food and culinary market for fresh groceries and both sit down and take-away meals. 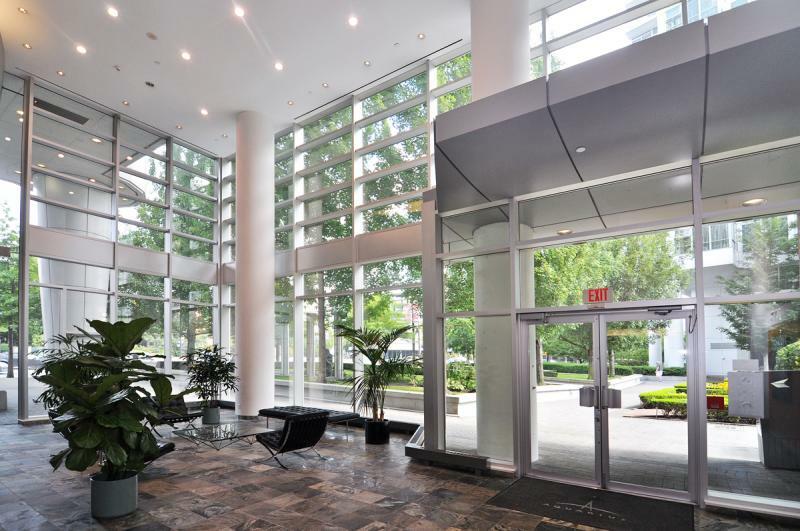 There is also a Starbucks outside the buildings front door. 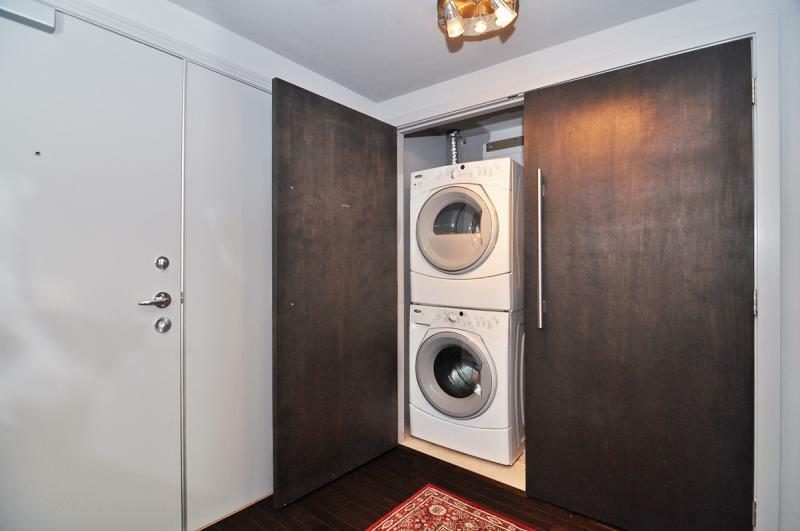 Please note that this property does have a 7 night minimum rental requirement. 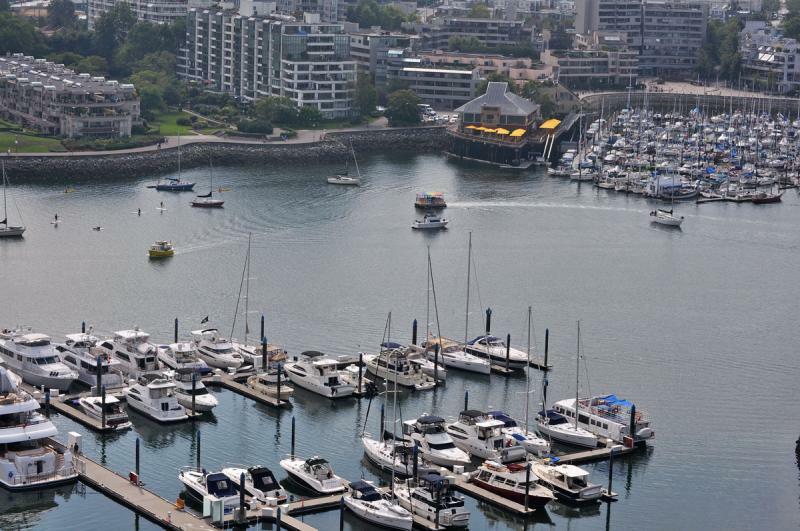 Parking is not included but pay parking is available.